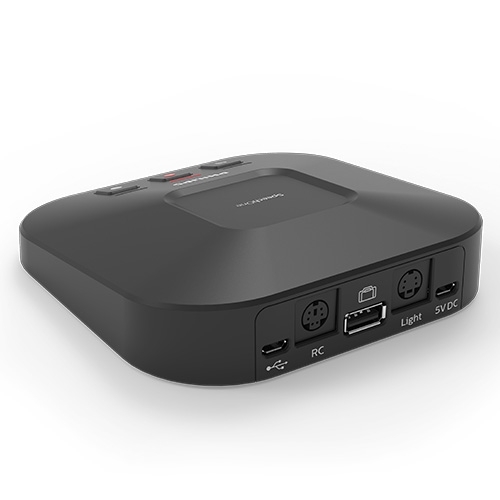 18 people are looking at this product right now. 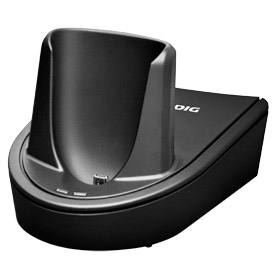 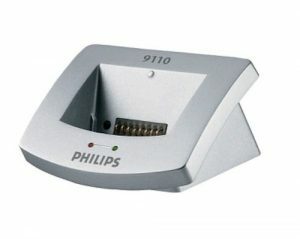 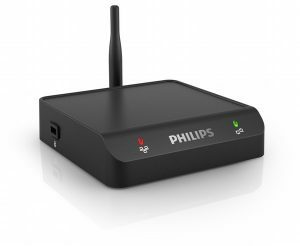 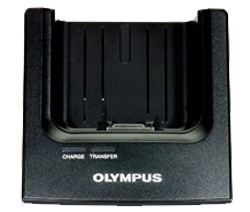 An additional docking station and status light for the Philips SpeechOne Wireless Headset. 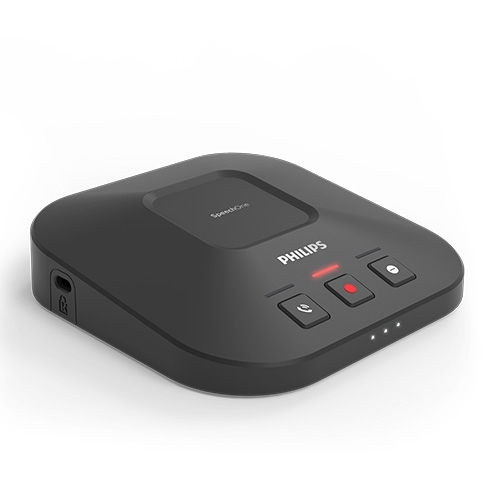 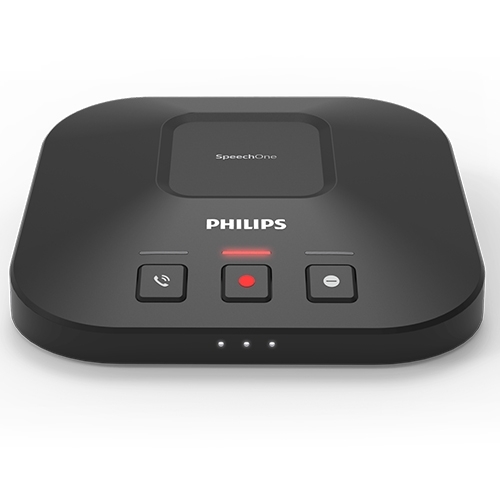 The Philips SpeechOne Docking Station provides wireless charging and easy paring for the SpeechOne Device. 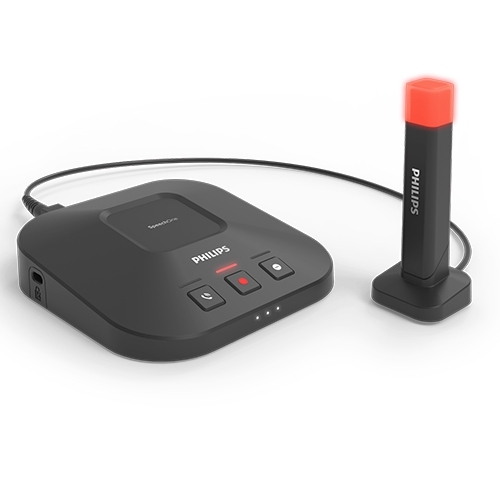 The Status Light lets your colleagues know if you are busy (red) or available (green) so you can work with less unintended interruptions.